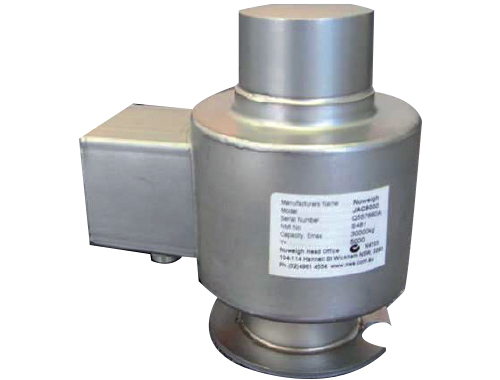 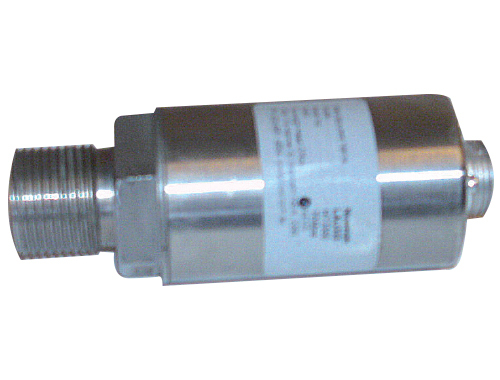 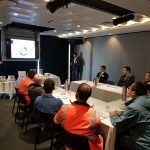 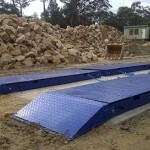 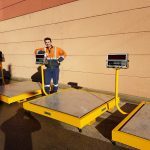 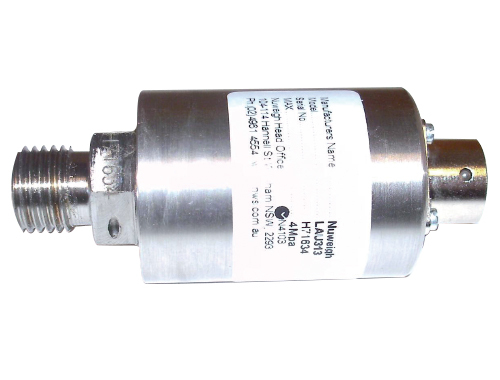 NUWEIGH Australia holds a full range of load cells to suit any weighing application. 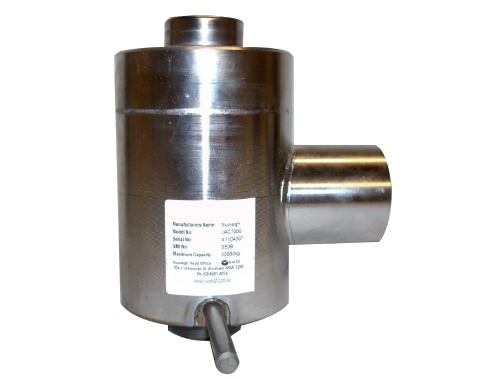 Stocking load cells in a variety of finishes such as alloy, zinc and full IP rated stainless steel, these load cells are excellent quality, providing strength and accuracy for any trade approved or non-trade weighing application. 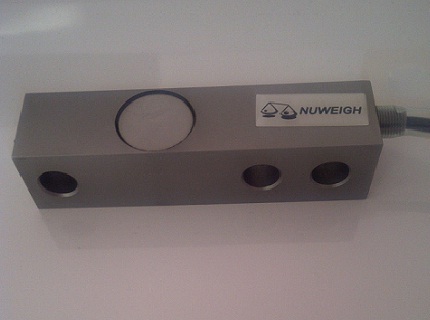 Whether it is a compression, tension, Bolt-On strain gauge, transducer or weighbridge load cell varieties, NUWEIGH has the stock and advice to suit any requirement. 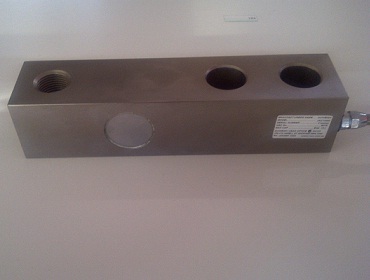 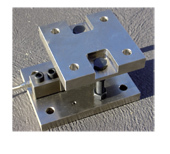 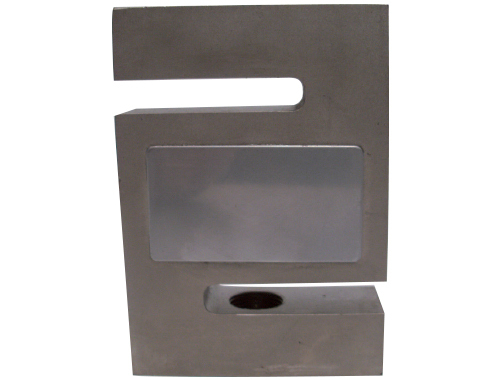 NUWEIGH has engineered Load cell Mounts to suit any Tank or Hopper weighing design. 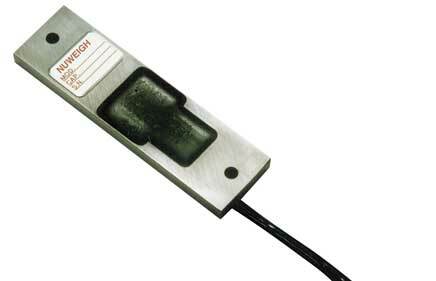 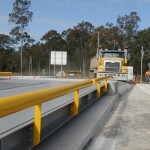 When it comes to Weighbridge load cells, NUWEIGH are a market leader. 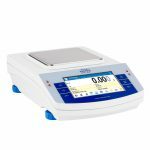 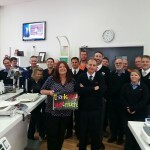 The JAC8000 is a superb example of strength and above all reliability. 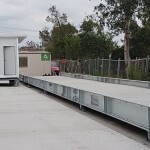 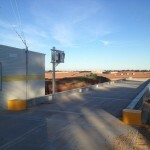 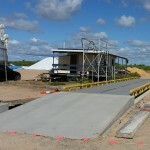 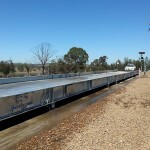 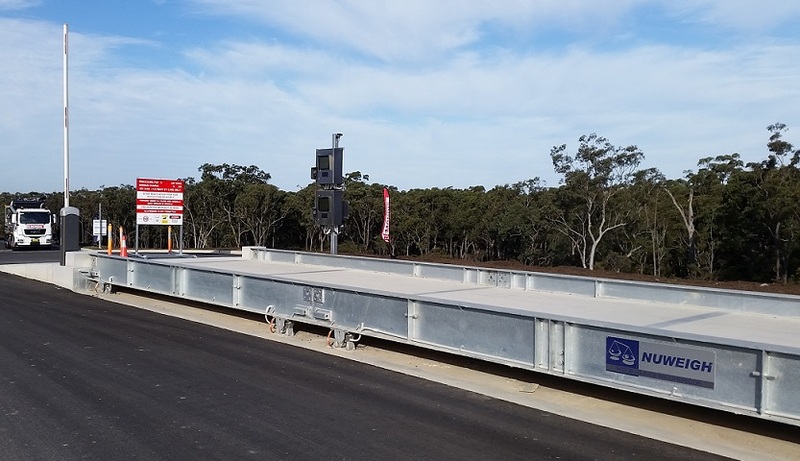 These load cells are used in some of Australia’s largest weighbridges in the harshest of conditions, providing customer satisfaction year after year. 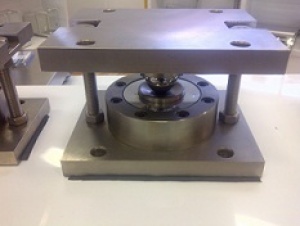 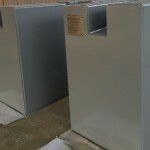 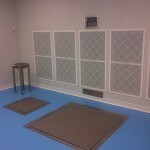 NUWEIGH load cells to suit any application in stock direct from the manufacturer.